Extra Virgin Olive Oil from Tuscany, and in particular from the province of Lucca, has always been famous for its mild, fruity taste and high-quality. During the mid 1800s, traders in Lucca prospered as they sold Olive Oil to Italians who had immigrated to America. 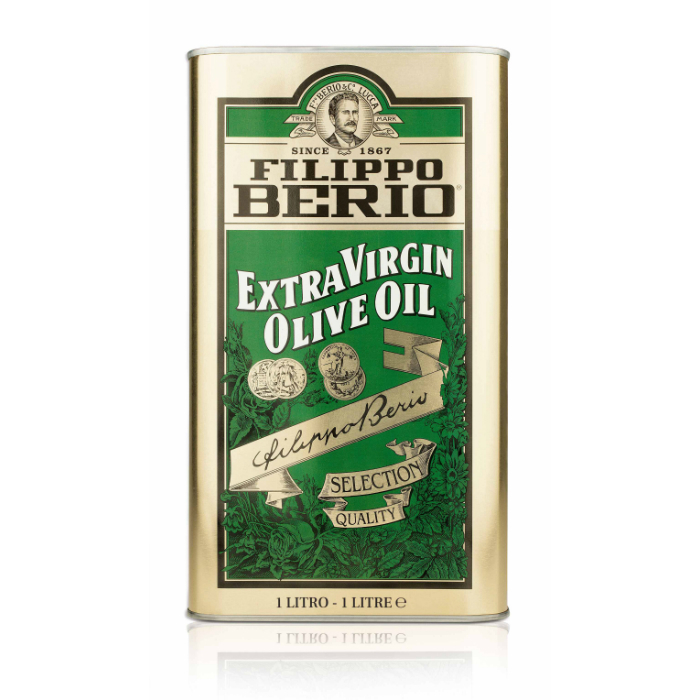 One such successful trader was Filippo Berio, who had already started producing Olive Oil and established his own brand at the young age of 21. The company is still a family-run business but with a worldwide reputation its products are available in all parts of the world. Its succes is ensured by the combination of the traditional oil blending and the modern technologies, thus flavour and quality of Filippo Berio olive oils surely remain at the highest level. 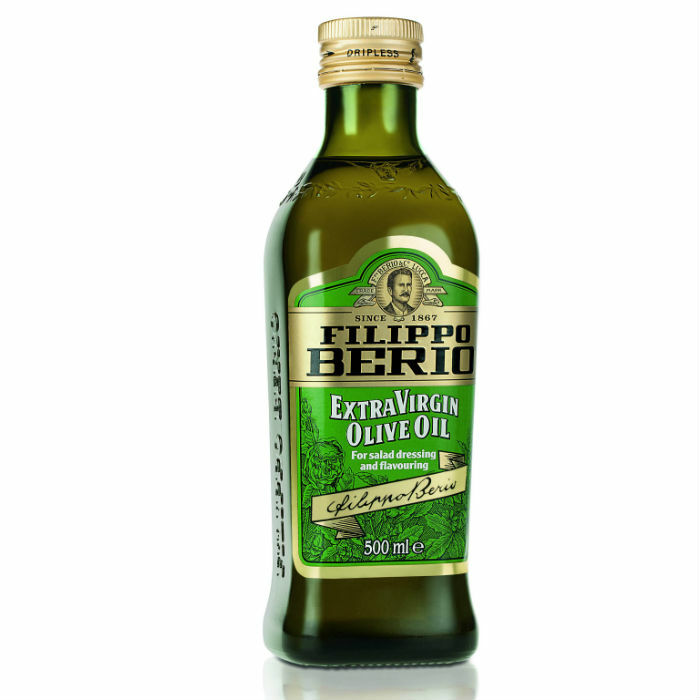 We offer Filippo Berio extra virgin olive oil, Gusto Fruttato extra virgin olive oil and olive oil in 500ml bottle. Extra virgin olive oil is a superior category olive oil obtained directly from olives and solely by mechanical means. It’s a classical oil of balanced taste and high quality – perfect for seasoning salads, pasta, meats and grilled vegetables, as ingredient for sauces and marinades, or simply on crispy bread. Gusto Fruttato is a robust, full flavoured extra virgin olive oil of high quality. It can be used in a similar way as extra virgin olive oil. 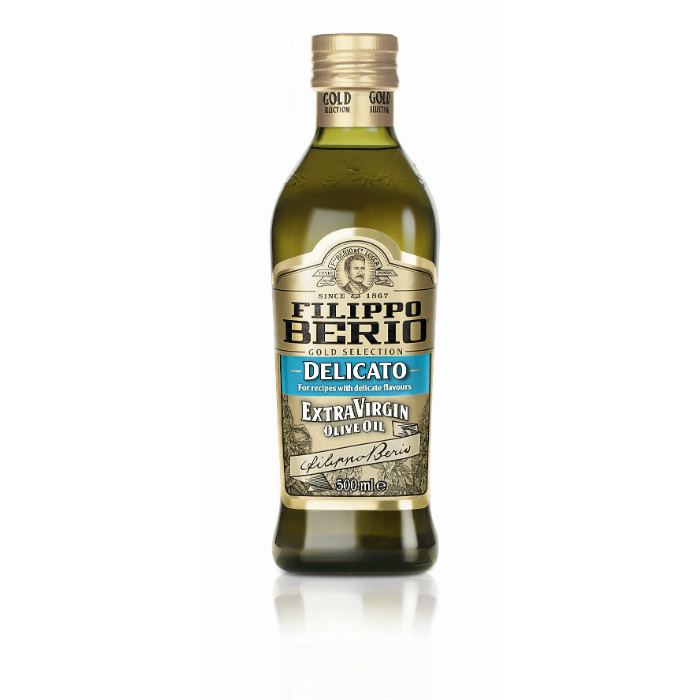 Filippo Berio olive oil is a mixture of refined olive oil (90%) and virgin olive oil (10%), that can be perfectly used for frying, cooking and preparing sauces and mayonnaise. It can be heated to high temperatures without losing its positive features, food can be cooked rapidly so it won’t get soggy or greasy, and remains crisp, wonderfully light and full of natural flavour. 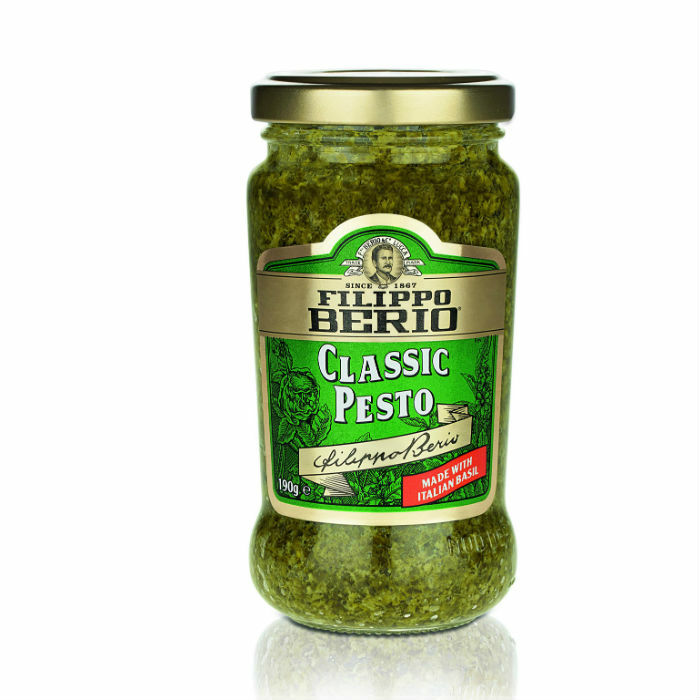 In the assortment of Filippo Berio you can find other special Italian products such as pesto sauces. Pesto is a typical Italian sauce. Its name derives from the verb “pestare”, i.e. to smash, to crush, as it is characteristic for all its variants, that the ingredients in the sauce are smashed up. 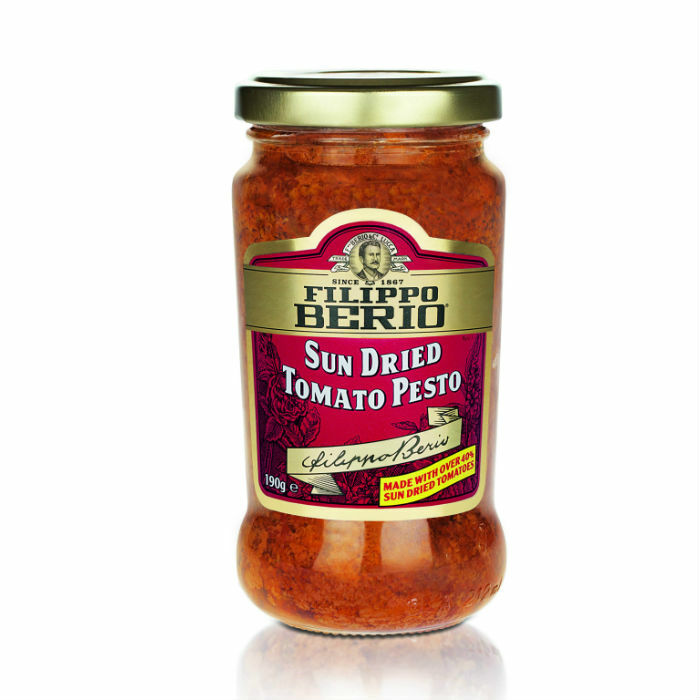 In the assortment of Filippo Berio you can find on the Hungarian market two traditional varieties: the classic green pesto and the red variant with dried tomato. Main ingredients of the classic green pesto are: fresh basil, garlic, parmesan cheese, pine nuts, olive oil and spices. The red variant contains dried tomato as well, therefore it has got a bright red colour. Pesto sauces are recommended to pasta, grilled dishes or simply on crispy bread.